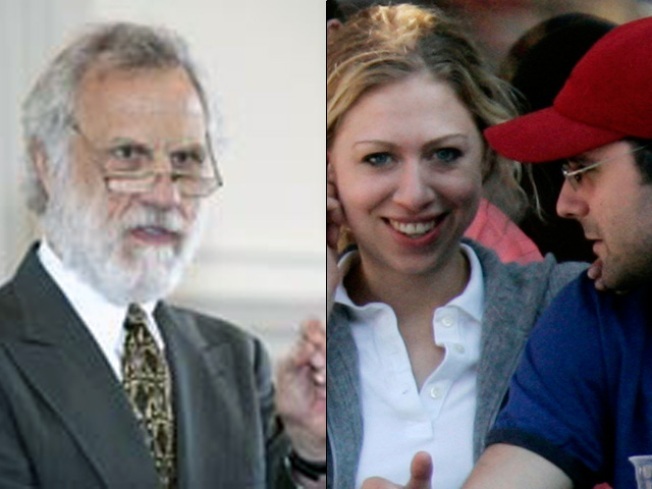 There is a Connecticut connection to Clinton/Mezvinsky weekend wedding. 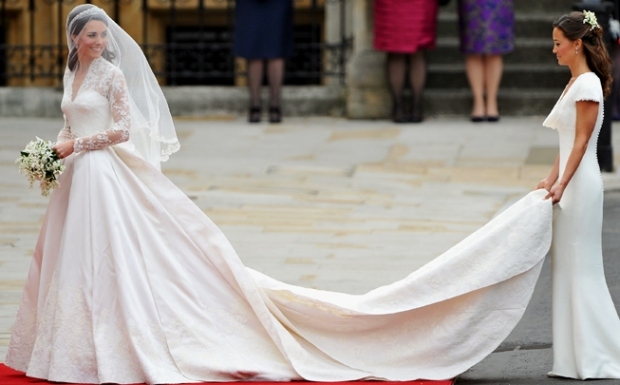 Chelsea Clinton's wedding, scheduled for Saturday, is turning out to be the most secretive celebrity social event of the summer. Few details are being released about the location or even the guest list, but we do know who won't be in attendance. 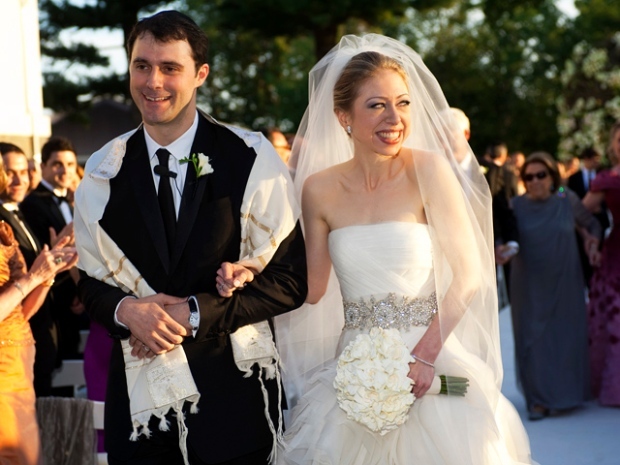 Norton Mezvinsky, uncle of Chelsea's groom-to-be Marc Mezvinsky and former Central Connecticut State University history professor, wasn't even invited, according to the Hartford Courant's Java Blog. Mezvinsky, who lived in Newington and taught for decades at the New Britain university, claims he was snubbed and he isn't keeping quiet about it. In many news reports, the author says he wasn't invited to the wedding of his nephew and the only daughter of President Bill Clinton and Secretary of State Hillary Clinton, because of a family fued involving his brother and Marc's father, former Iowa Rep. Edward Mezvinsky. Norton Mezvinsky apparently supported his brother, who served a five-year jail term in connection with a $10 million investment scam. The relationship left him on the outs with his nephew, according to reports by NY Daily News. Norton Mezvinsky says he's not surprised he didn't make the invitation list but is extremely hurt. Mezvinsky, who taught at CCSU for 42 years, retired from the state university last year to take over as head of the Council for Middle East Studies in Washington D.C.